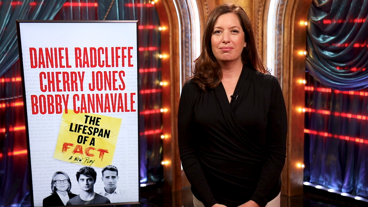 Daniel Radcliffe, Cherry Jones and Bobby Cannavale star in a new play based on John D'Agata's essay. 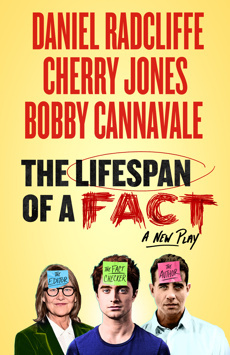 Based on the true story of D'Agata's essay What Happens There, The Lifespan of a Fact follows Fingal, who has a small job: to fact-check articles for one of the best magazines in the country. His boss has given him a big assignment: to apply his skill to a groundbreaking piece by legendary author D'Agata. But now Fingal has a huge problem: D'Agata made up a lot of his article. What starts professional quickly becomes profane.